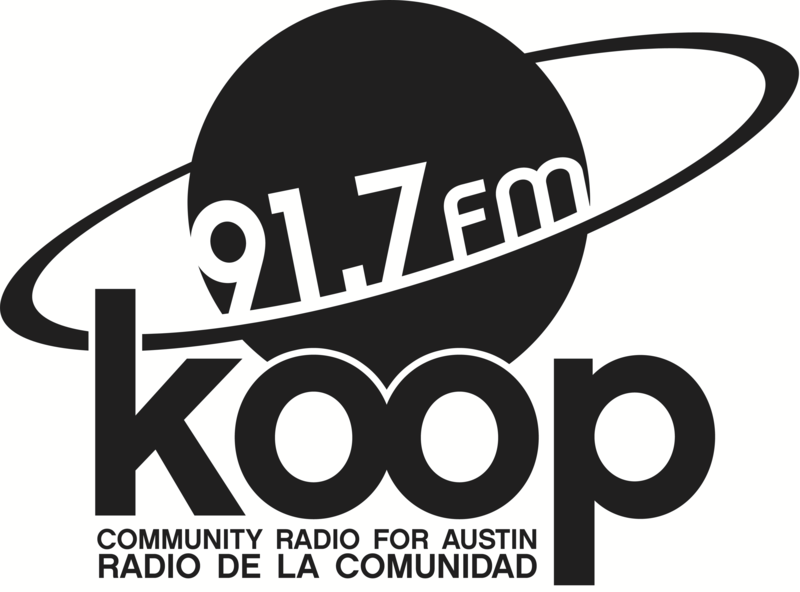 Listen to us live in-studio every Friday at 4:30 PM Central on 91.7 FM in Austin, Texas! Listen using the KOOP.org pop-up player, which will play directly in your web browser. Stream us live on TuneIn, right in your web browser. Stream us live using the TuneIn Radio app, available for iOS and Android devices. Stream us live on Soundtap, right in your web browser. Stream us live on Radio Free America, right in your web browser. Maybe our 4:30 PM time slot doesn’t work with your schedule. No worries—you can listen to us at a time that’s convenient for you! Check out our two most recent episodes, archived for on-demand streaming at Radio Free America.